Are you an experienced body shop technician/painter and looking for a new challenge in and around the Taunton/Exeter area? If the answer is “YES”, then you could be just the person we are looking for! 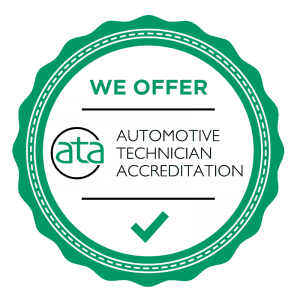 Automotive Repair Systems is one of the largest independent Mobile SMART Repair companies in the UK with over 100 mobile technicians, due to our structured expansion programme we are now seeking additional mobile paint/wheel repair technicians.